Carlisle High School Indoor Color Guard is kicking off their season TONIGHT, Tuesday, November 27th! The meeting starts at 6 PM at Carlisle High School in the band area. If you are interested in participating, or just want to find out more about the indoor color guard program, come out tonight to find out what color guard is all about! Symphonic Band Adjudication Performance April 29, 2019 CHS Barr Auditorium Performance during the school day (most likely during periods 1-4). Spring Band Banquet April 30, 2019 More information TBA. 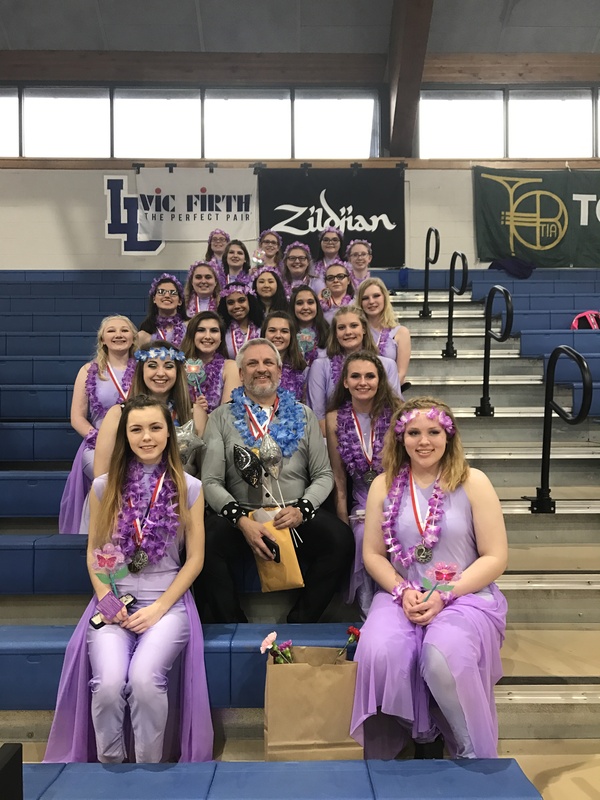 Indoor Color Guard ACCs at Wildwood May 2, 2019 – May 5, 2019 Times TBA.